Building trust and strong personal relationships with the people and organizations who hire me constitutes an important part of my practice. Once I understand their goals and ambitions, I can better help them decide whether potential risks of deals and other transactional strategies are worth taking in the larger context of their long-term plans. I always go into negotiations with a strong understanding of each side's primary needs and objectives. Raymond “Rusty” Russell guides clients in the areas of corporate law, commercial transactions, school law, public finance, new markets tax credits, economic development and banking. He counsels entities in mergers and acquisitions, new entity formations, contracts, company governance and structuring matters, commercial and bidding disputes, lending transactions and general corporate matters. Rusty often steps in when companies need guidance on high-stakes, multi-million dollar disputes and regulatory matters and offers creative solutions to diffuse these situations. Frequently representing Fortune 100 and Fortune 500 companies, Rusty also advises substantial private, local and regional companies, as well as many nonprofit entities, including university and private foundations. He has structured, drafted and negotiated significant contracts, including those used for national platforms of some of the largest corporations in the nation. Rusty has assisted companies with several billion dollars in secured financing transactions and has represented buyers or sellers in numerous company acquisitions and sales as well as significant asset acquisitions and sales. In his work for several public and private schools and universities, Rusty handles bond issuances and other public finance matters, public bidding, school governance matters and contracts. He directs public schools, municipalities and universities on financial, securities and tax matters relating to the issuance of securities, including drafting official statements. Additionally, Rusty helps governmental/public entities and private developers navigate the various issues that arise in economic development projects. He draws on his years of experience, strong communication skills and his extensive network of close professional relationships to bring people together and help economic development projects evolve from promising ideas to tangible realities that benefit the community. 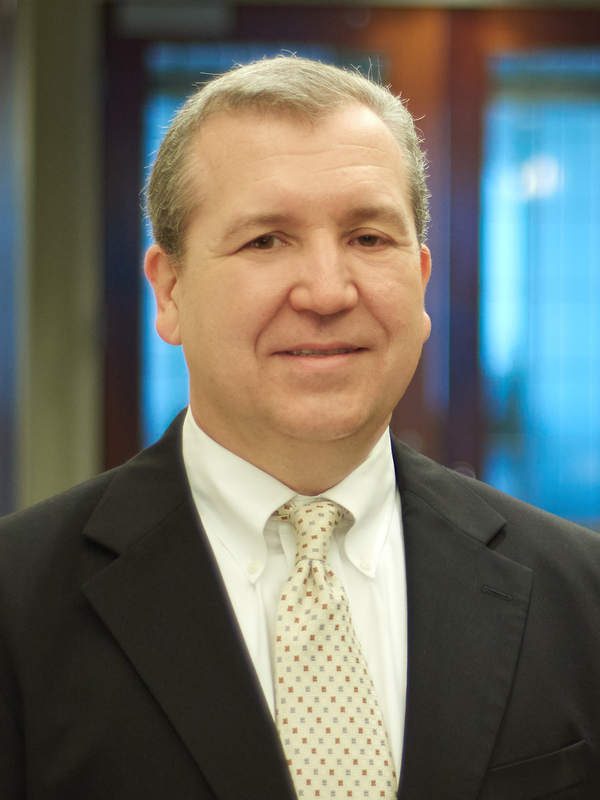 Rusty has served in the States of Alabama and Mississippi as bond counsel on hundreds of millions of dollars of tax-exempt and taxable bonds and has acted as underwriter's counsel on several hundred million dollars of tax-exempt and taxable bond issues. He also co-authored the Bonds-Public Finance chapter of the Encyclopedia of Mississippi Law.